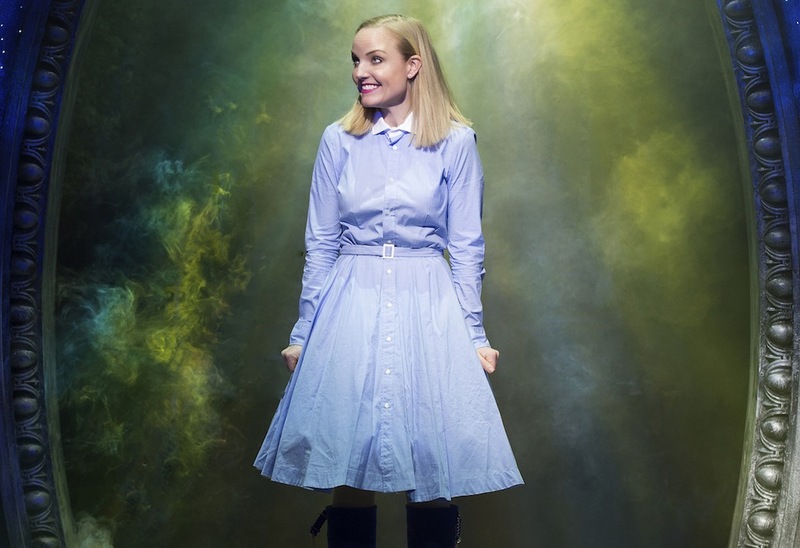 Someone famous from a soap heads up the cast of West End stalwarts in the UK tour of the musical version of Alice in Wonderland. Wendi Peters (aka Cilla Battersby-Brown from Corrie) is The Queen of Hearts, with Dave Willetts as the White Rabbit and Kerry Ellis as Alice. A weekend festival of film screenings (including Battleship Potemkin, Charlie Chaplin’s Circus, Singin’ in the Rain and Harold Lloyd shorts), live music, talks, workshops and other stuff for all ages – all part of a collaboration between acclaimed musicians Matthew Trusler, Ashley Wass & H&W. Dress up for a Gatsby-themed cocktail party on the Fri evening. Girl meets Giraffe. 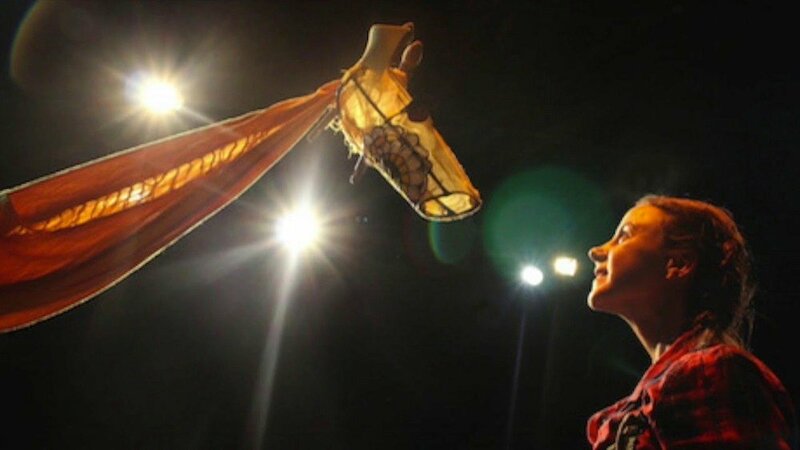 Girl and Giraffe become friends but Giraffe is sad…puppets help tell the tale about wellbeing and friendship in this show suitable for 3 years+. Sure to be eggsellent (everything I’ve seen at this dedicated children’s theatre has been). The face of Springwatch and Big Cat Diary, naturalist and broadcaster Simon King shares his knowledge about animal tracks and sign, mimicry and observation skills – plus stories of his wild encounters (of the animal kind). 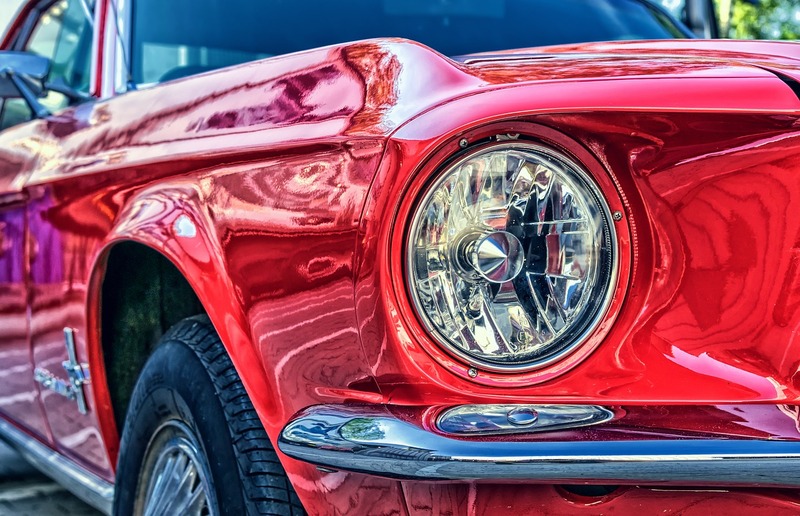 160 vintage and classic vehicles motor 85 miles around Somerset and park up on the Cathedral Green from 1-5pm for everyone to admire.